Jason Hartline. Prof. Hartline’s research introduces design and analysis methodologies from computer science to understand and improve outcomes of economic systems. Optimal behavior and outcomes in complex environments are complex and, therefore, should not be expected; instead, the theory of approximation can show that simple and natural behaviors are approximately optimal in complex environments. This approach is applied to auction theory and mechanism design in his graduate textbook Mechanism Design and Approximation which is under preparation. 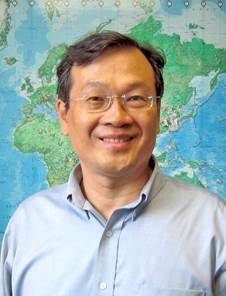 Prof. Kao studies the design, analysis and implementation of algorithms. His work spans a broad range of applications including bioinformatics, computational finance, electronic commerce, and nanotechnology. Kao’s most recent research includes work on DNA self-assembly, variants of the traveling salesman problem, and graph labeling problems. Kao heads the EECS Computing, Algorithms & Applications Division and is the editor-in-chief of Algorithmica. Konstantin Makarychev. 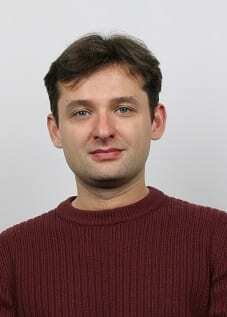 Prof. Makarychev is an Associate Professor of Computer Science at Northwestern University. He is interested in designing efficient algorithms for computationally hard problems, and introducing new core techniques and design general principles for developing and analyzing algorithms that work in theory and practice. 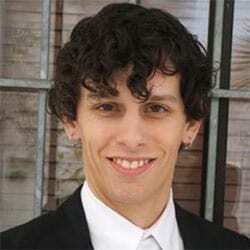 His research interests include approximation algorithms, beyond worst-case analysis, and applications of high-dimension geometry in computer science. Aravindan Vijayaraghavan. 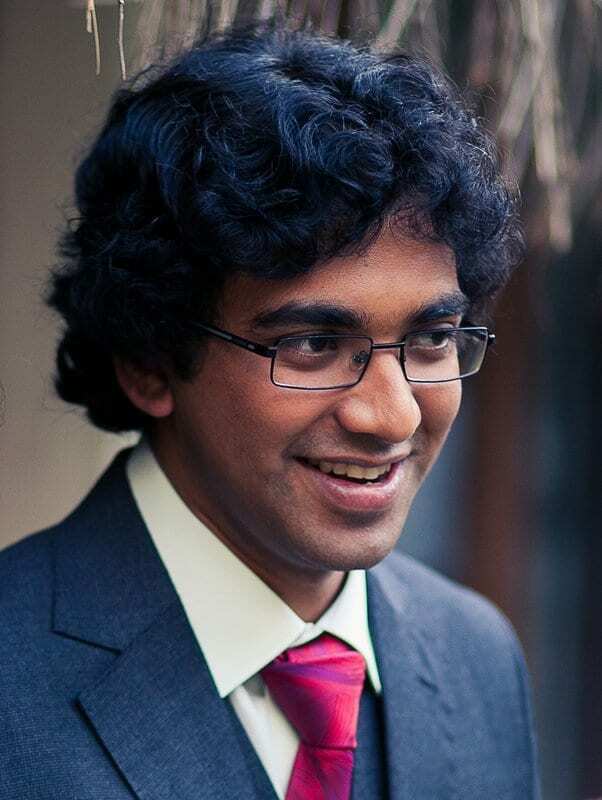 Prof. Vijayaraghavan’s research interests are broadly in the field of Theoretical Computer Science, particularly, in designing efficient algorithms for computationally hard problems in Combinatorial Optimization and in Machine Learning. His research often uses paradigms that go Beyond Worst-Case Analysis like average-case analysis, instance stability and smoothed analysis to obtain much better algorithmic guarantees than we can obtain in the worst-case. Huck Bennett. Dr. Bennett’s research interests are in theoretical computer science, with an emphasis on geometric algorithms. He completed his Ph.D. at New York University advised by Chee Yap and Daniel Dadush (CWI, Amsterdam). Xue Chen. Dr. Chen is interested in randomized algorithms and the use of randomness in computation. Specific areas include sparse Fourier transform, learning theory and optimization, and pseudorandomness. He obtained his Ph.D. at the University of Texas at Austin, under the supervision of David Zuckerman.